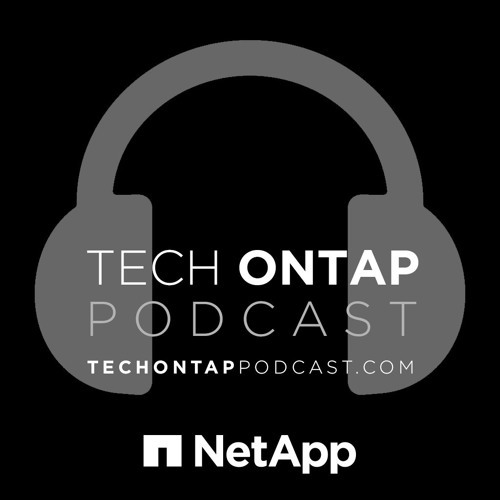 This week on the Tech ONTAP Podcast, we welcome NetApp A-Team member Glenn Dekhayser (@gdekhayser) of Red8 to talk about DevOps and NetApp Private Storage as a Service. In this week’s episode we discuss what DevOps is, where it’s going, and if storage administrators will be left behind. We also talk about the use cases for NetApp Private Storage and what the future may hold for NPS.